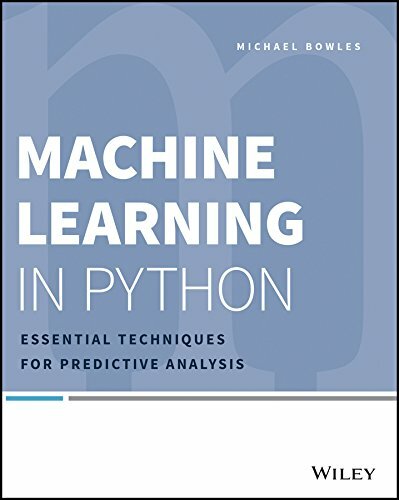 Machine Learning in Python shows you how to successfully analyze data using only two core machine learning algorithms, and how to apply them using Python. By focusing on two algorithm families that effectively predict outcomes, this book is able to provide full descriptions of the mechanisms at work, and the examples that illustrate the machinery with specific, hackable code. The algorithms are explained in simple terms with no complex math and applied using Python, with guidance on algorithm selection, data preparation, and using the trained models in practice. You will learn a core set of Python programming techniques, various methods of building predictive models, and how to measure the performance of each model to ensure that the right one is used. The chapters on penalized linear regression and ensemble methods dive deep into each of the algorithms, and you can use the sample code in the book to develop your own data analysis solutions.